How long does it take to design eLearning — Work Faster. Work Smarter. No matter how much you search for answers to this question, the consensus answer is “a long time”. The same is true for developing instructor-led training, although creating ILT is apparently faster. One article listed ranges from 38 hours to develop one hour of traditional classroom training all the way up to 142 hours to develop one hour of real-time eLearning. But how long it takes isn’t the only important question. Another one is: How good is the training? Is it easy to follow? Is it effective? And, what about learning objectives? I can’t tell you how often I talk with instructional designers who tell me they don’t have time to write learning objectives. Since we’ve established that you’re awfully busy, I’ll get to the point. 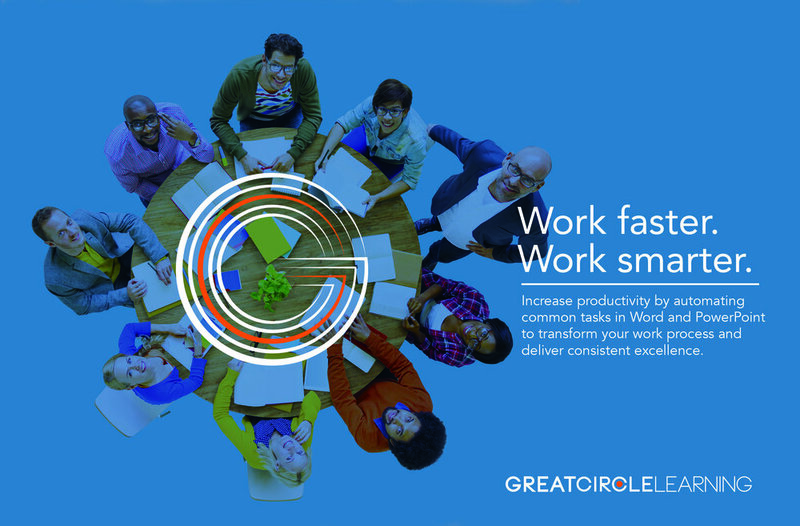 Check our our software tools designed to help you get your work done faster, so that you can get home on time. A comprehensive tool that supports the establishment of consistent practices for the design of eLearning and instructor-led courses. Provides a standard design template. Automates the generation of learning objectives and learner achievement activities. Imports data. Creates detailed course outlines based on terminal and enabling objectives. 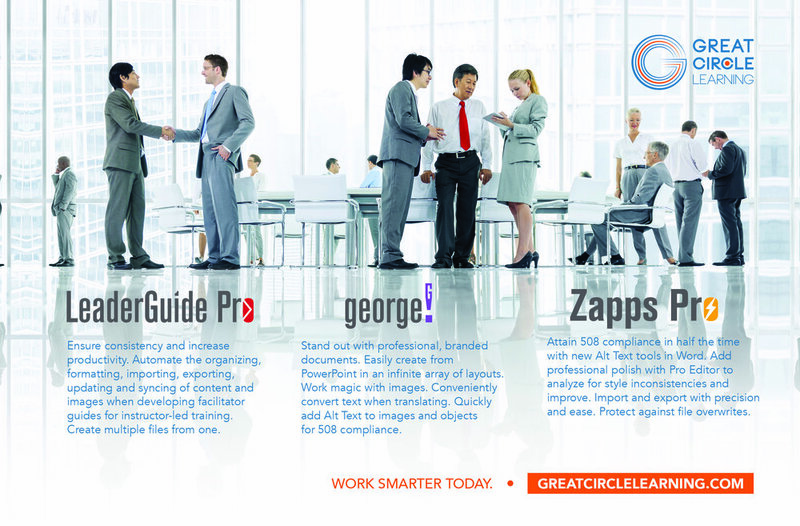 Exports course outlines into PowerPoint, Word, and LeaderGuide Pro. 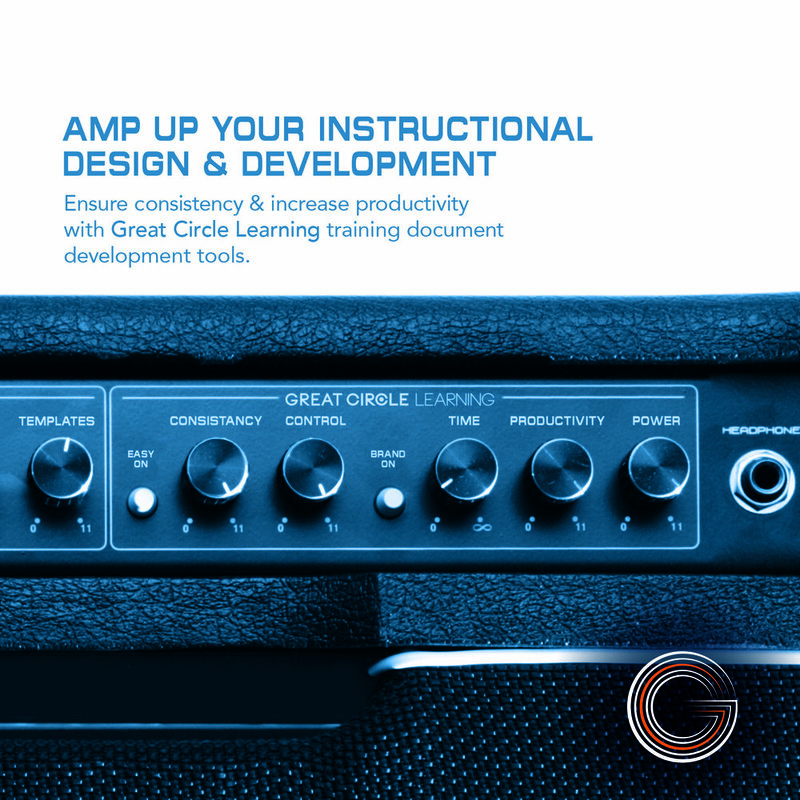 A rapid development tool for the creation and maintenance of professionally formatted, icon-driven facilitator and participant guides to support instructor-led learning. Imports PowerPoint, images, documents and data. Converts existing files. Exports to PowerPoint and Word. Includes multiple templates with robust customization features. A simpler version of LeaderGuide Pro, for the creation of short course facilitator or participant guides using pre-formatted templates. Imports PowerPoint and images. Provides icons. Limited customization. A time-saving method for preparing PowerPoint files for use as training documentation, or for import into an authoring tool. Streamlines the writing and editing of slide text and notes. Holds and parses notes for multiple audiences: producer, presenter, participant. Assigns time per slide. Adds instructional cues. Imports from PowerPoint. Exports to PowerPoint. 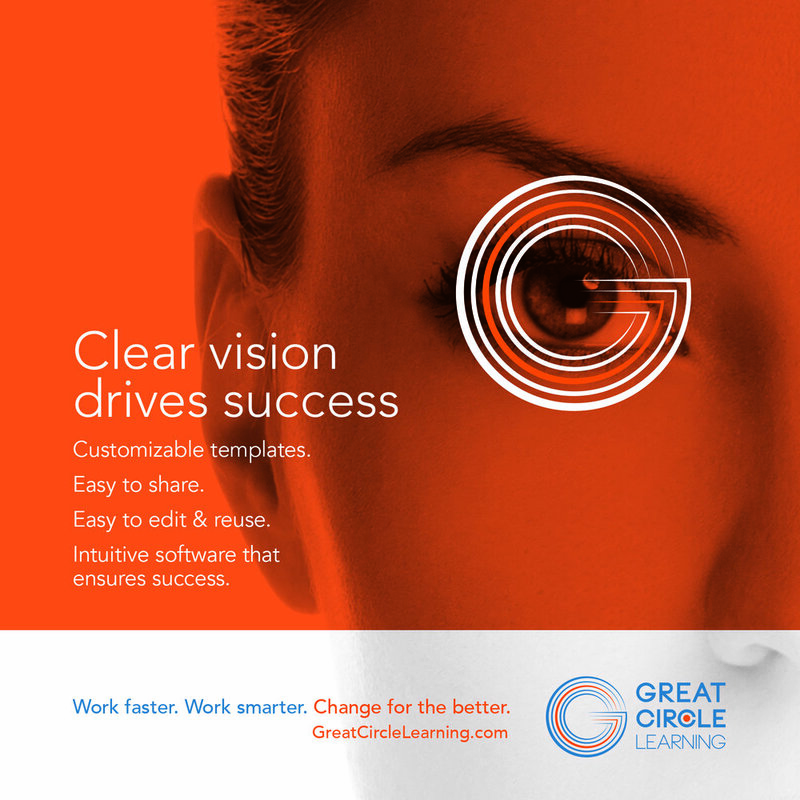 Creates PowerPoint Handouts in a variety of page layouts. An easy-to-use publishing tool for the creation of attractive handouts from PowerPoint. Includes 18 page layouts that can be used interchangeably within the same handout. Produces formatted Word documents. You can try all of our software for free. We offer flexible licensing options. User support is included.